Antyodaya Express is equipped with several novel facilities with the aim of making the long-distance travel more comfortable for unreserved passengers. 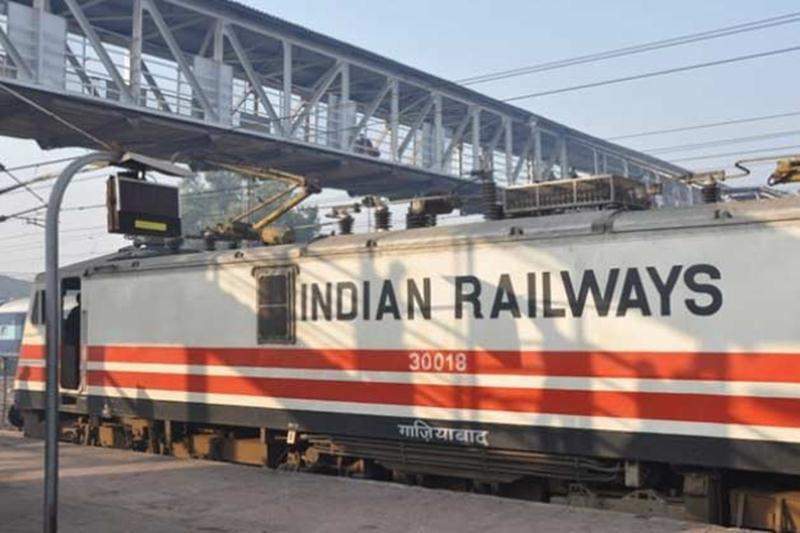 KOCHI: Union Minister of State for Railways Rajen Gohain will flag off the Antyodaya Express on Saturday. The fully-unreserved bi-weekly train (16355/16356), which will ply between Kochuveli and Mangaluru, will be flagged off by Gohain at a function at Kochuveli Railway Station. The minister will also dedicate the newly gauge converted section between Sengottai and Punalur to the nation and inaugurate a new station building in Changanassery on the day. Antyodaya Express, the long-distance, superfast train, was announced in the 2016 Railway Budget and was introduced as the ‘New Year 2017’ gift to commuters. Aimed at making long-distance travel more comfortable for unreserved passengers, Antyodaya Express is equipped with several novel facilities. The interior panelling of the coaches has been done with aluminium composite panels, similar to Deen Dayalu coaches. The train has cushioned luggage racks with coat hooks, LED lights, mobile and laptop charging points, water purifiers (aqua-guard), fire extinguishers with anti-theft arrangement and enhanced capacity dustbins. The bio-toilets in the train are in line with the Indian Railways’ vision to keep tracks defecation-free. The Sengottai-Punalur GC section is a part of the Kollam-Tirunelveli-Tiruchendur and Tenkasi-Virudhunagar (357 Km) gauge conversion project. The section, which traverses through Kollam district, will give a fillip to the connectivity between Tamil Nadu and Kerala. The section will be a part of the Tenkasi-Virudhunagar trunk route to Chennai.It is also linked to the Kollam-Sengottai-Tenkasi-Tirunelveli-Tiruchendur route. A new station building at Changanassery has been constructed at a cost of Rs 7.2 crore. The building is equipped with several facilities such as current and advance booking counters, parcel booking facility, I and II Class and waiting halls for ladies, besides differently-abled friendly gents and ladies toilets, ramps and a VIP lounge.